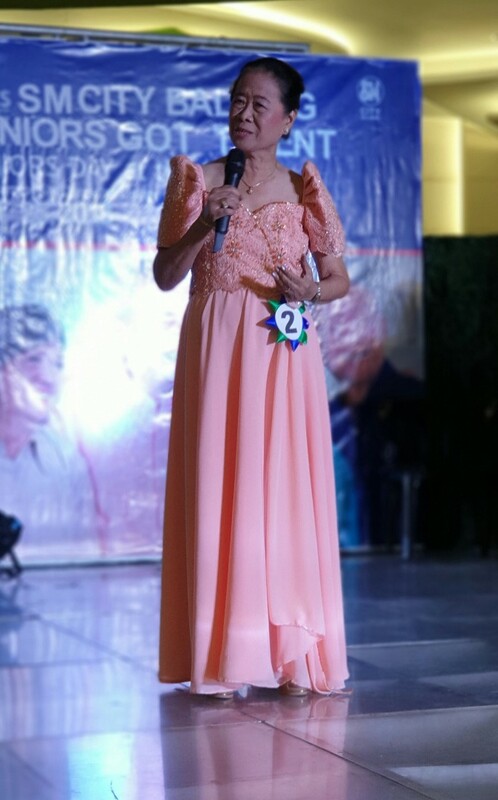 BALIWAG, Bulacan— To recognize the unique talents of the elderly regardless of their age and further uplift their interest in showcasing their individual skills, SM malls in Baliwag and Pulilan recently conducted a talent competition for senior citizens. 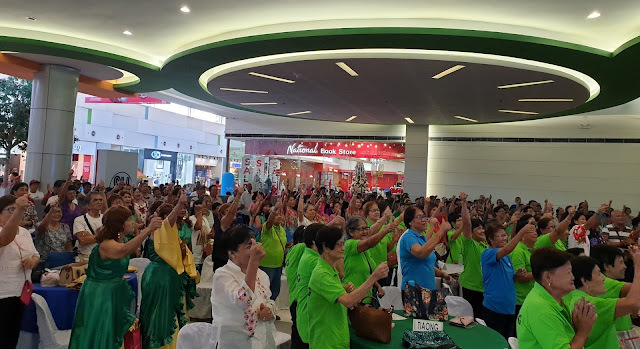 Dubbed as “Seniors Got Talent”, the event represents SM Malls’ biggest gathering of talents attended by more than 600 senior citizens. 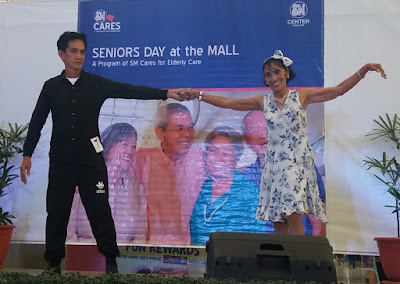 At SM City Baliwag, senior citizens owned the stage with their unique talents. 90-year-old Santiago Salvador emerged as the grand winner for his own poem composition “Ang Barangay ng Baliuag”. Other winners were Violeta Santiago, an educator from Brgy. Makinabang, 2nd place and Victoria De Guzman, 3rd place with her song piece “Bakit Ikaw Pa” by Imelda Papin. 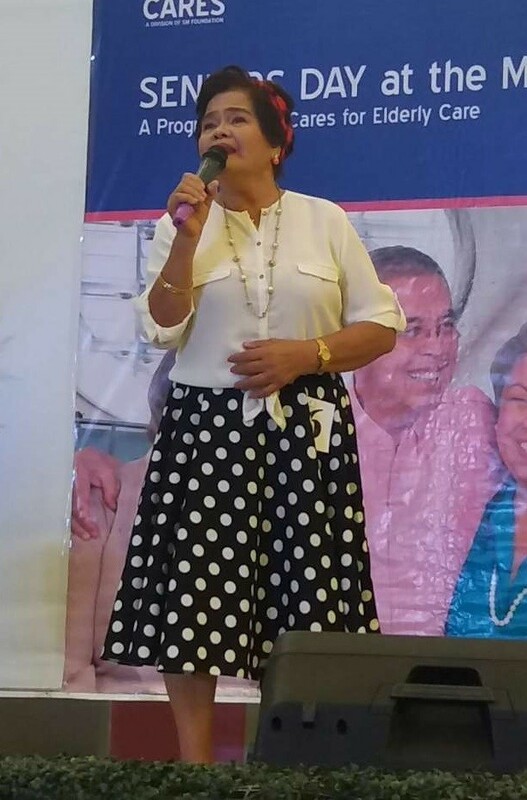 An elderly educator Ms. Violeta Santiago recited her own poem entitled “Senior: Pag-Asa ng Bayan” her entry for Seniors Got Talent competition at SM City Baliwag. 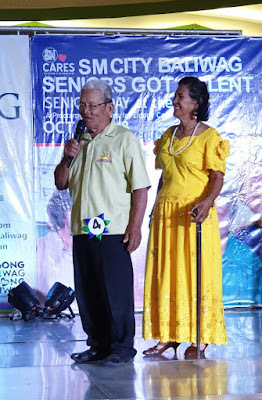 90-year-old Santiago Salvador enticed the crowd as he recite “Ang Barangay ng Baliuag” his winning piece at Seniors Got talent in SM City Baliwag. 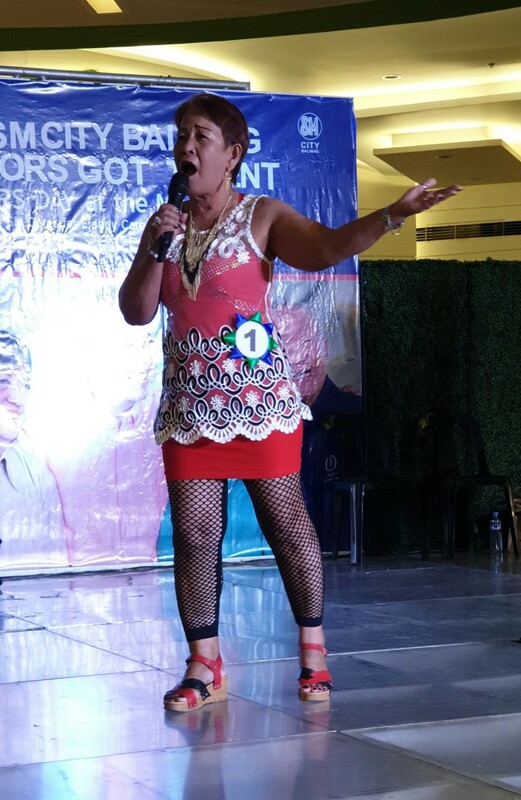 Third place winner Victoria De Guzman belted out an Imelda Papin classic entitled “Bakit Ikaw Pa” at Senior’s Got Talent event in SM City Baliwag. Gracing the event were local government officials lead by Baliwag Mayor Ferdie Estrella and 2nd District Representative Gavini “Apol” Pancho with FSCAP Baliwag Chapter President Narciso Sta. Juana, OSCA Head Eligio Francisco Jr and SM City Baliwag Mall Manager Arch. Andrew Cristobal. They were joined by Baliwag MSWDO Head Josephine Lopez, and Senior Citizen officials from 27 barangays in Baliwag. Meanwhile, SM Center Pulilan bring together nine acts of senior citizens from different barangays in the municipality. Classic dance and song numbers are among the talents showcased. In the end, Epifhania Soñaga got the 1st place, followed by Norie Sinson and Emma Perez. An elderly pair dances to the tune of classic cha cha at the Seniors Got Talent competition in SM Center Pulilan. 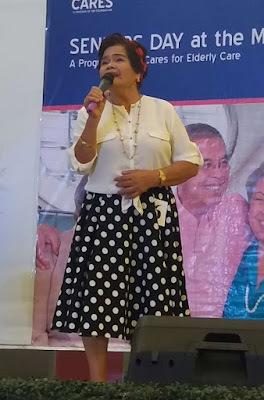 Elderly yet talented participant proves her singing skills at SM Center Pulilan’s Seniors Got Talent event. Criteria for judging includes Uniqueness 50%, Star Quality 30% and Audience Impact 20%. All winners bring home SM Gift Certificates worth 5000, 3000 and 2000 respectively. The grand gathering coincide with the celebration of FSCAP-Baliwag Silver Jubilee with the theme: “Kilalanin at Parangalan Tagapagsulong ng karapatan ng nakakatanda tungo sa lipunang mapagkalinga”.